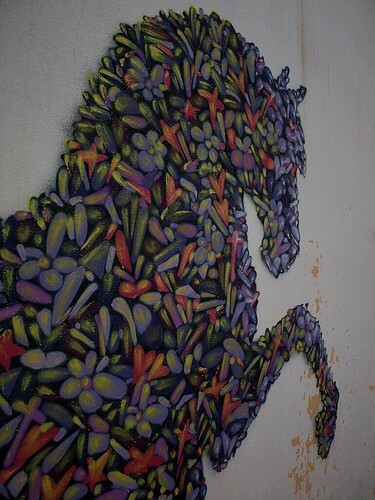 Beautiful horse mural found in abandoned factory, a photo by Teacher Dude's BBQ on Flickr. Economic recovery: Designed in Germany, built in Greece, a photo by Teacher Dude's BBQ on Flickr. The writing is on the wall, a photo by Teacher Dude's BBQ on Flickr. 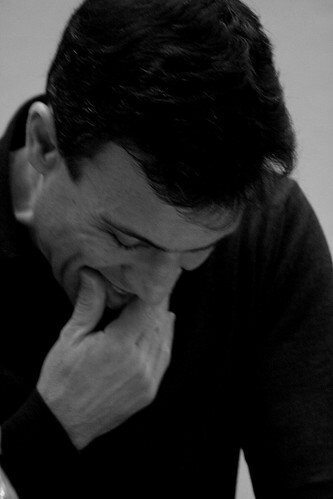 "Vasilis Papageorgopoulos, champion-sprinter-turned-politician, got the maximum penalty for embezzlement during his term in office." Full story here via Eleutherotypia's English language edition. 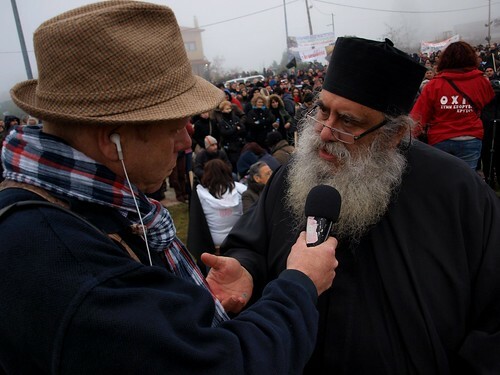 Greek priest for town protesting controversial mining project speaks to press, a photo by Teacher Dude's BBQ on Flickr. Residents in the northern Greek region of Halkidiki protestcontroversial mining project. Residents in the northern Greek region of Halkidiki protest controversial mining project., a photo by Teacher Dude's BBQ on Flickr. 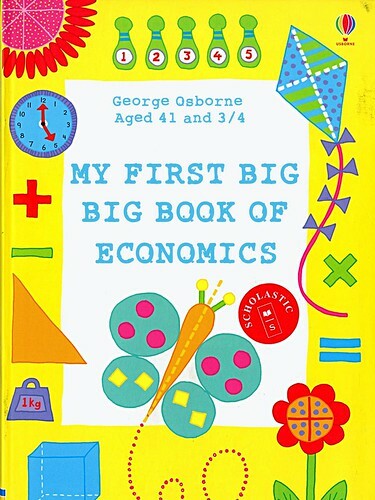 My first Big, Big Book of economics by George Osborne, a photo by Teacher Dude's BBQ on Flickr. 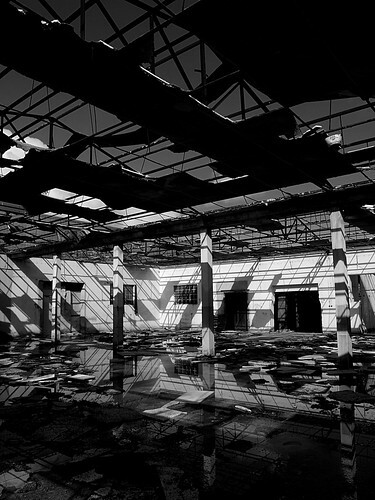 Austerity's child, a photo by Teacher Dude's BBQ on Flickr. 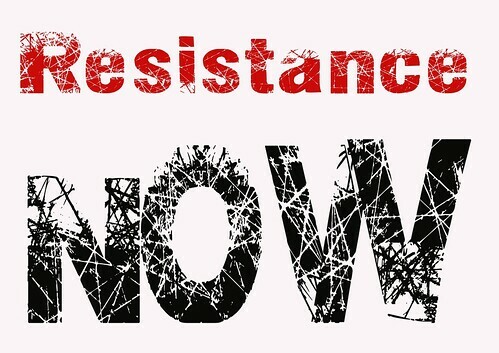 Resistance Now!, a photo by Teacher Dude's BBQ on Flickr. 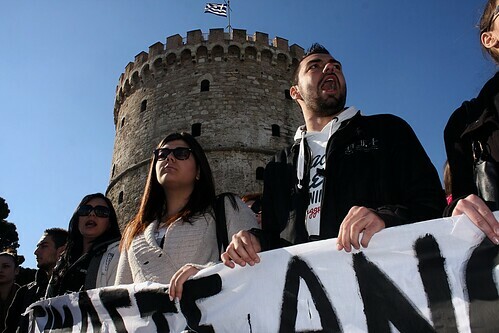 Greek general strike 2013 - Thessaloniki, a photo by Teacher Dude's BBQ on Flickr. Iolanda Fresnillo - International Citizen Audit Network (ICAN) Meeting, a photo by Teacher Dude's BBQ on Flickr. 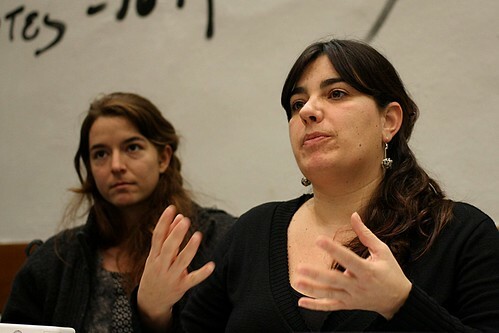 The International Citizen Audit Network (ICAN) holds its third meeting in Thessaloniki from February 15th to 18th 2013, with the participation of activists against debt and austerity measures from Spain, Italy, Portugal, France,Belgium, the UK and Greece. 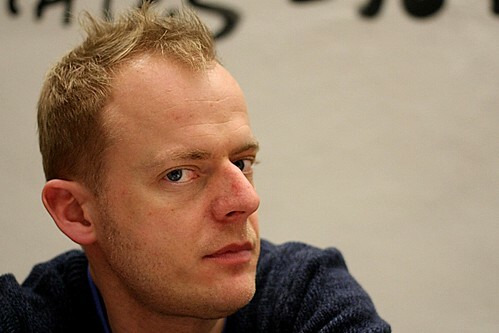 ICAN brings together, from April 2012 and under the slogan "We don't owe! We won't pay! 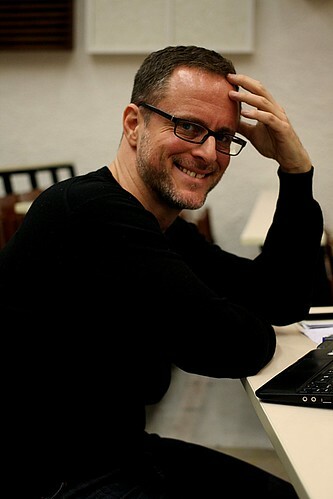 ", movements and networks in different European and North African countries fighting austerity measures and debt problems through Citizen Debt audits." Life on Mars, a photo by Teacher Dude's BBQ on Flickr. 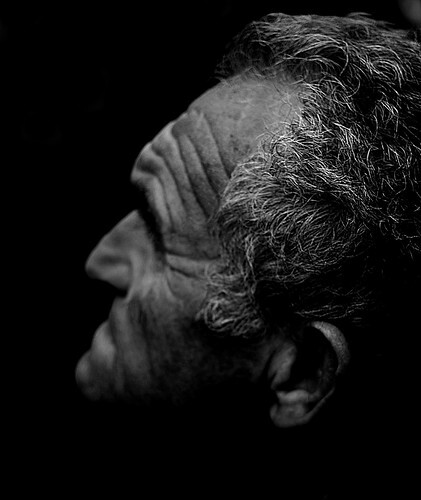 Greek pensioner demanding his rights, a photo by Teacher Dude's BBQ on Flickr. 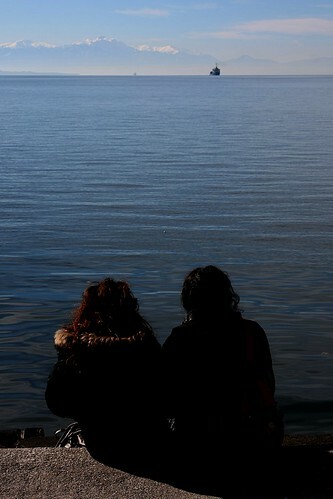 Valentine's Day in Greece, a photo by Teacher Dude's BBQ on Flickr. Death of the welfare state in Greece. 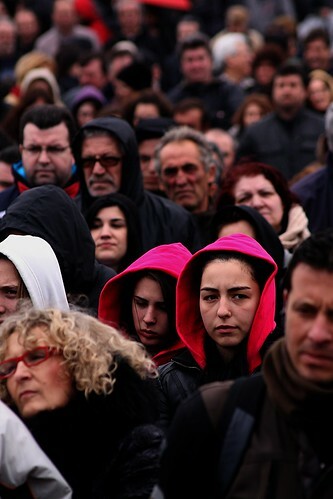 Employees of the social security system protests 450 lay offs - Thessaloniki, Greece, a photo by Teacher Dude's BBQ on Flickr. 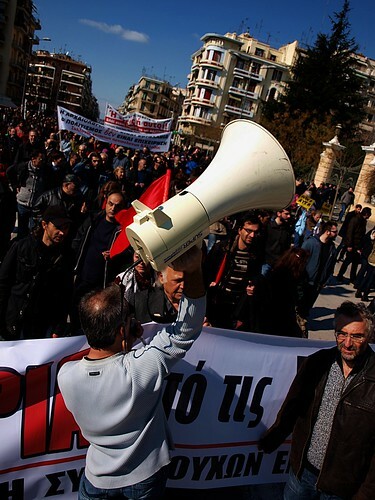 Employees of the social security system protests 450 lay offs - Thessaloniki, Greece. 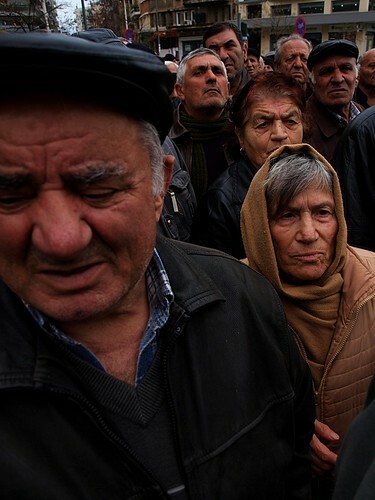 Greek pensioners from ex-USSR protest cuts in pensions - Thessaloniki, Greece, a photo by Teacher Dude's BBQ on Flickr. 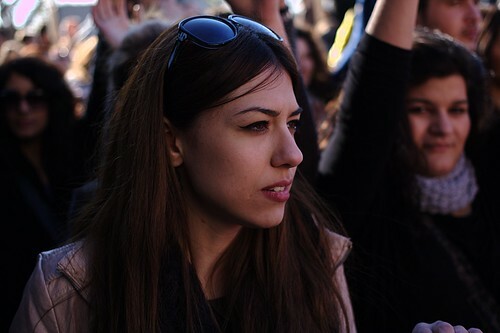 Greek protester, a photo by Teacher Dude's BBQ on Flickr. 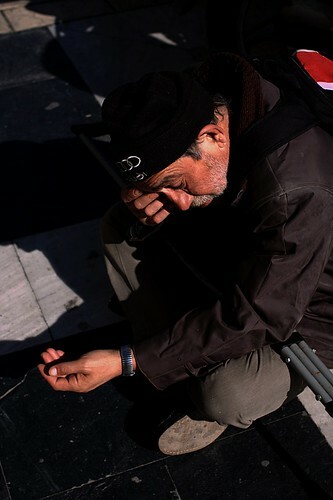 Poverty in Greece - Welcome to austerity's collateral damage, a photo by Teacher Dude's BBQ on Flickr. 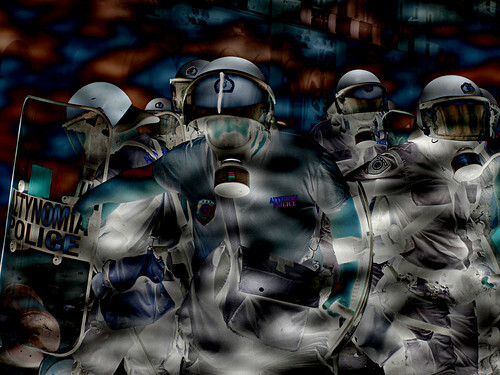 RESISTANCE NOW - Senser, a photo by Teacher Dude's BBQ on Flickr. Until the noose is tightened around your neck. Gun levelled at your eyes, where now? Don't you lie down and die! The time has come to put the pressure up against the greed. 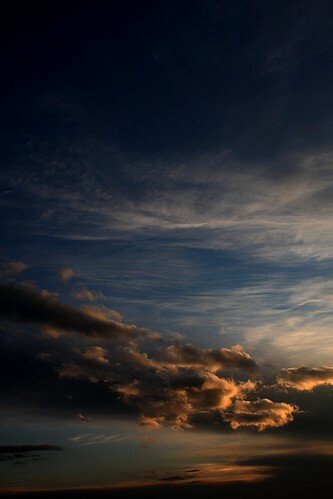 Greek winter sunset, a photo by Teacher Dude's BBQ on Flickr. Greek police officer orders out student protesters from high school in Thessaloniki, a photo by Teacher Dude's BBQ on Flickr. Greek students protest project Athena. Greek students protest project Athena. A plan to gut higher education in the name of austerity, a photo by Teacher Dude's BBQ on Flickr. 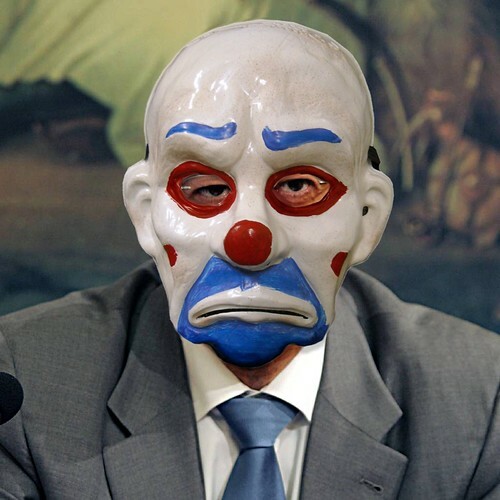 Greek law and order minister denies police mugshots were Photoshopped. 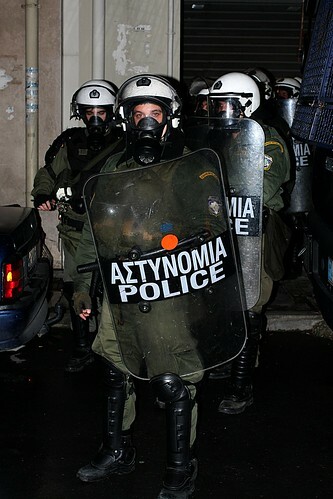 Greek law and order minister denies police mugshots have been Photoshopped., a photo by Teacher Dude's BBQ on Flickr. 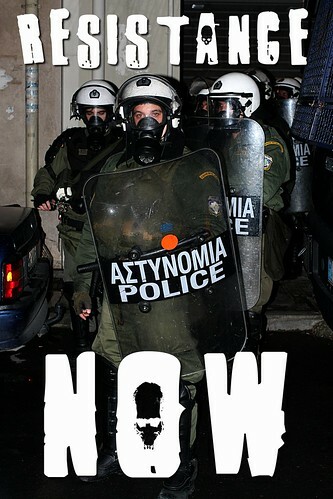 Greek police ‘Photoshop away’ signs of brutality from mugshots. 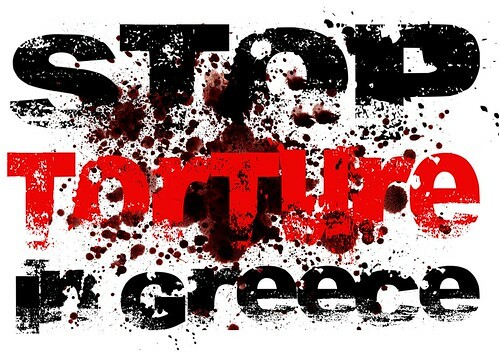 "Greek authorities must investigate accusations of torture after mugshots of four bank-robbery suspects were doctored to remove signs of injury, Amnesty International said today." 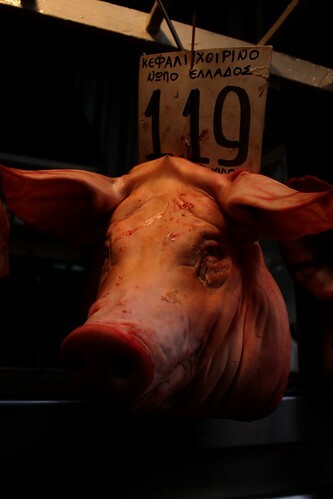 1.19 Pig, a photo by Teacher Dude's BBQ on Flickr. 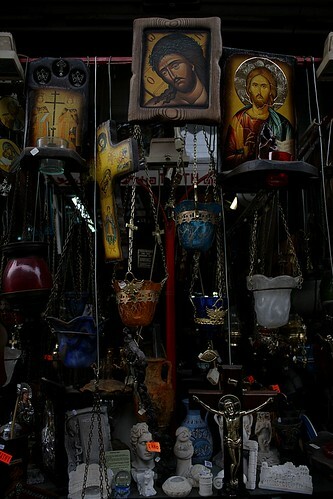 Your own personal Jesus, a photo by Teacher Dude's BBQ on Flickr. 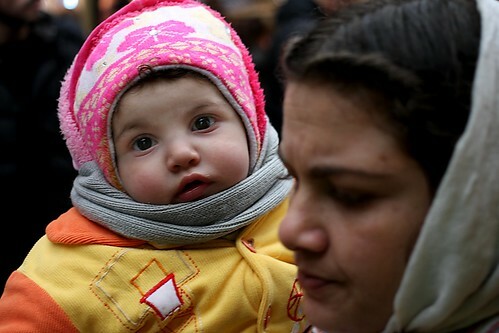 With youth unemployment at nearly 60%, Greece's young look to emigrate. 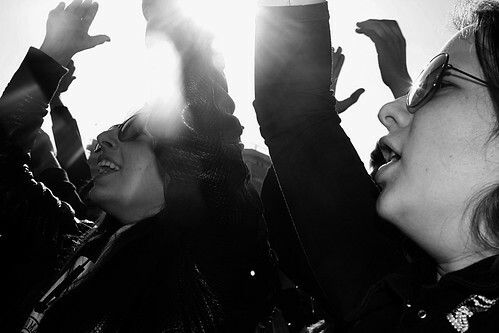 With youth unemployment at nearly 60%, Greece's young look to emigrate., a photo by Teacher Dude's BBQ on Flickr. 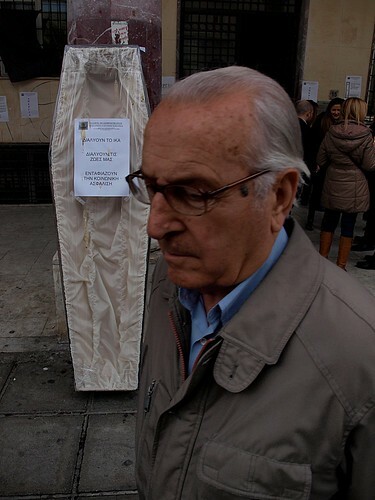 Greece's last Junta era prisoner given a hero's funeral by far right. "General Dertilis Lived as he died, on his feet" . Dertilis was convicted on the summary execution of a student in the 1970's, a photo by Teacher Dude's BBQ on Flickr. Nikos Dertilis who served with the Greek military during the country's far right Junta was buried this week in Athens after dying at the age of 92 in jail. The ex-general was last member of The Regime of the Colonels to be held in prison following the restoration of democracy in 1974.The dictatorship ruled Greece with an iron fist from 1967 till 1974 and was widely condemned for its widespread use of torture and other abuses of human rights. 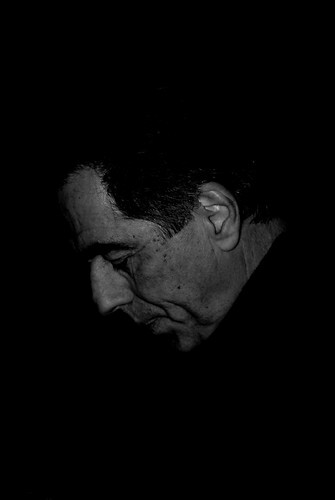 Dertilis was convicted of the murder of a student during the Polytechnic Uprising by students in Athens in 1973, however, unlike other jailed junta prisoners he refused all compromises with the country's subsequent governments and remained in prison despite repeated offers of early release. His funeral yesterday was conducted by Greek Orthodox Bishop Amvrosios who compared the disgraced general to independence war hero, Kolokotronis and the ancient Greek philosopher, Socrates. The service was attended by 200 far right supporters including six Golden Dawn MPs. 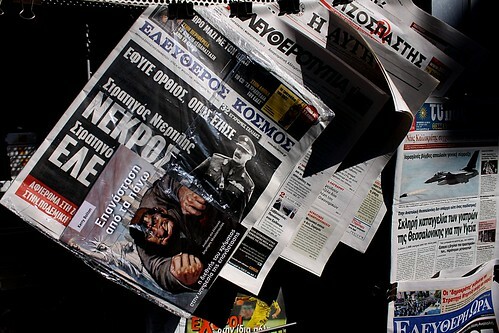 The post's headline is a translation of today's edition of The Eleutheros Kosmos (Free World) newspaper also had free with today's issue a copy of Robert Bolton's Revolution From Above complete with Nazi designed anti-Semitic poster as its cover (see photo above). Even more mainstream Greek media such as conservative daily, Kathimerini gave Dertilis a glowing obituary which described him as a "good officer".